And I think I might be a lot more proud of it than I should be. What do you think? I mean I'm well aware that YOLO has slowly become one of the most annoying things to hear in the world, for some people. Mostly because of it's shocking amount of over exposure on twitter. But at the same time, it isn't a ridiculous mantra to live by. You do in fact, shockingly enough, only live once and it is up to you to make your life as awesome as it can be. Drake does kind of endorse using this one life to drink, smoke and party, but I'm not promoting that. At least, I hope I'm not. 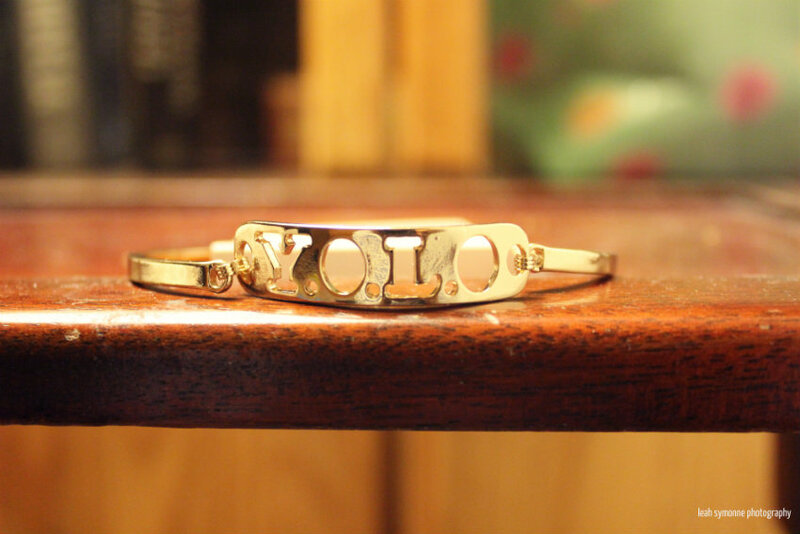 I just saw this bracelet and had to buy it because well... #YOLO, right? Ahhh yes! 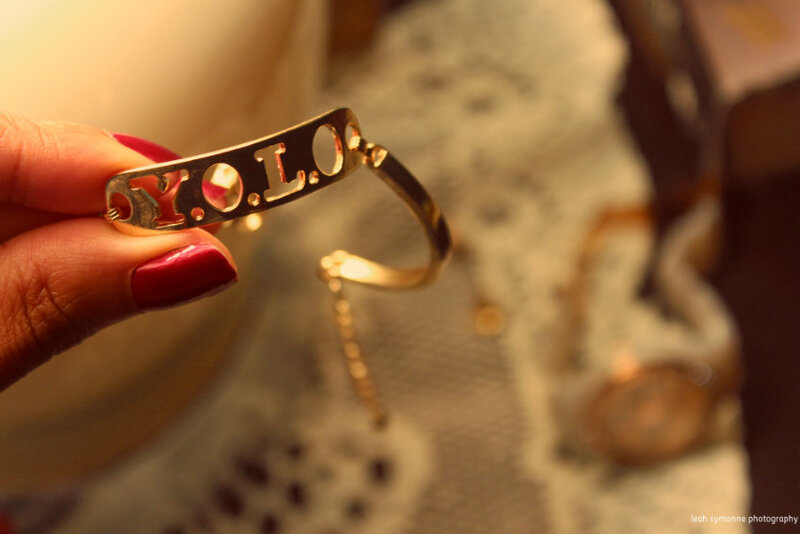 I need one of these...YOLO for sure! 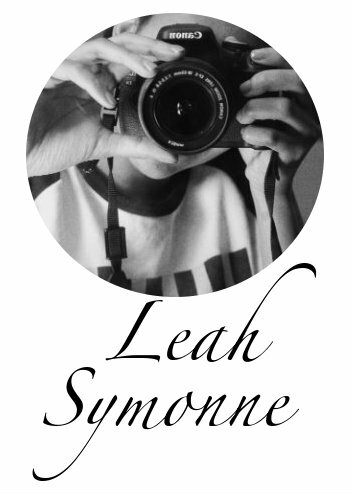 Thanks for your lovely comment...love your blog! Im following you via youtube and twitter!